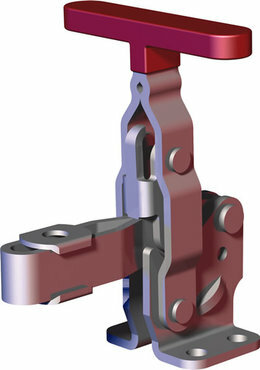 The world''s most widely used toggle clamp. Has the most features and options of any series in our toggle clamp line. Models ending in "-L"" feature an open U-bar for attachments of arm extensions."